There are many different insurance options. Helping you choose the best one is what we do. We find insurance solutions for Missouri and Illinois Churches, religious daycare, preschool, camps, and much more. A church is more than a building with pews and a steeple. A church is a community of people meeting to worship together, support each other and witnessing to your neighbors. Some churches are large communities with a tradition and foundation hundreds of years old while others are brand new meeting in a coffee house or a local school building. Some offer a traditional service while others are more contemporary in their worship. 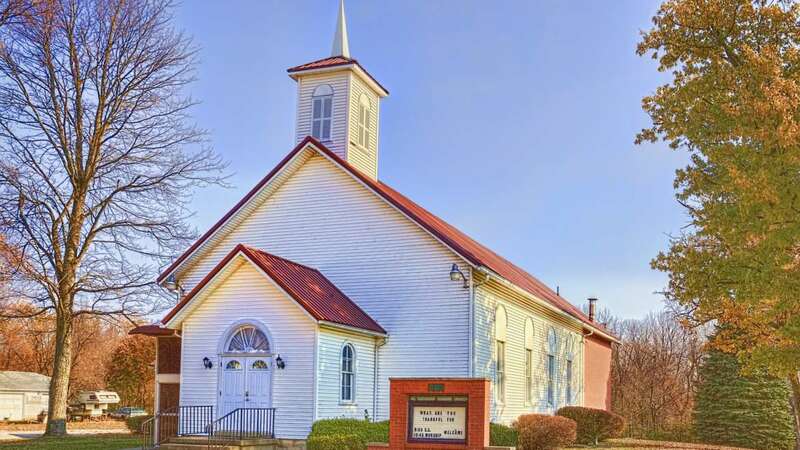 Regardless of how old your church is or how large or small your building is, Church Insurance Management (part of the Crane agency) is there to help you with your church insurance needs. We will help you protect your buildings, belongings, automobiles and members. We will help you protect against liability losses, slip and fall claims, injuries to your workers and even students, if you have them. Regardless of your insurance needs, Church Insurance Management will help place the right coverage for you. Church Insurance Management will be your advocate and is focused on the needs of churches of all sizes and denominations.